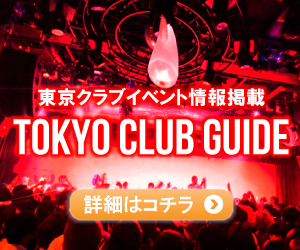 Over 70 minutes course Tokyo 23 wards All 2,000 yen OFF! Our brothel store adopted 20’s young girls only. Needless to say about good services, they have been educated on characters and manners. All of our staff will devote ourselves to give customers great services for customers’ satisfaction with sincerity. Just try visiting us once for joy. Please feel free to contact us.